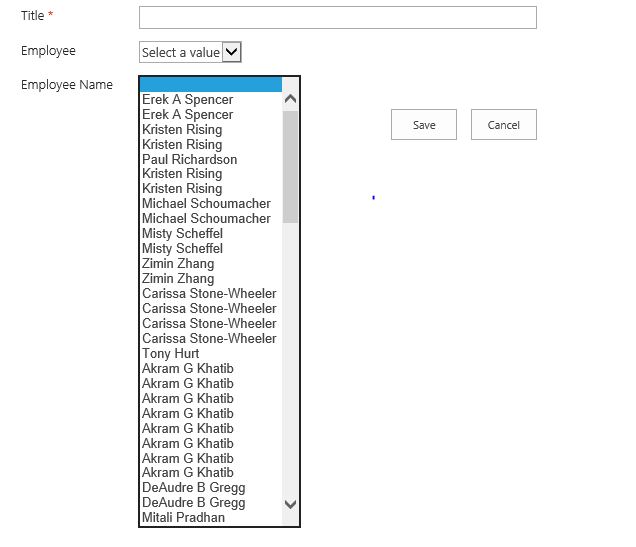 I have a basic requirement where in i am populating the textfield with people picker data and dynamically converting the textfield to dropdown. Below is my code for value fetching. We can use the code below to achieve it. Not the answer you're looking for? Browse other questions tagged sharepoint-online sharepoint-rest-api duplicate or ask your own question.